Planning a Fly Fishing Excursion? 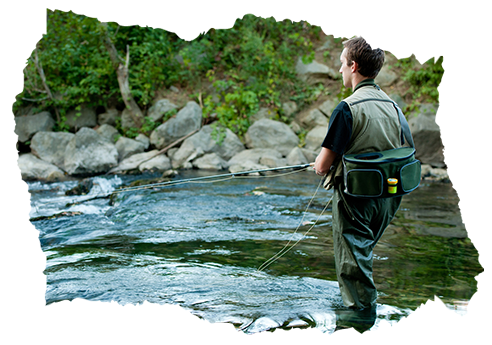 Are you planning a fly fishing excursion? Get in touch with the fishing guides at Madison River Fly Fishing Outfitters in Cornelius, NC and book a tour. We run single- and multi-day fishing excursions across Western North Carolina. Be it for a family trip, an out-of-town gathering with your friends, or a company outing, we can provide the full-service fishing guide program you need. Just tell us when your trip is, and we will come up with a specialized itinerary for you. Unplug and unwind from the busy city life. Try fly fishing today. At Madison River Fly Fishing Outfitters, we can provide you with all your fishing needs. From the gear to the lessons, we have you covered. 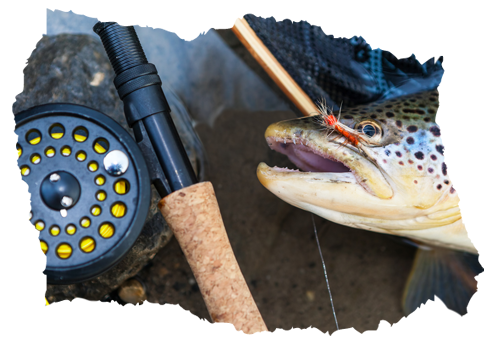 To schedule your fly fishing excursion or to learn more about the equipment and apparel we offer at our fly fishing store, simply contact our staff. You may reach our office by phone or email from Mondays to Saturdays.